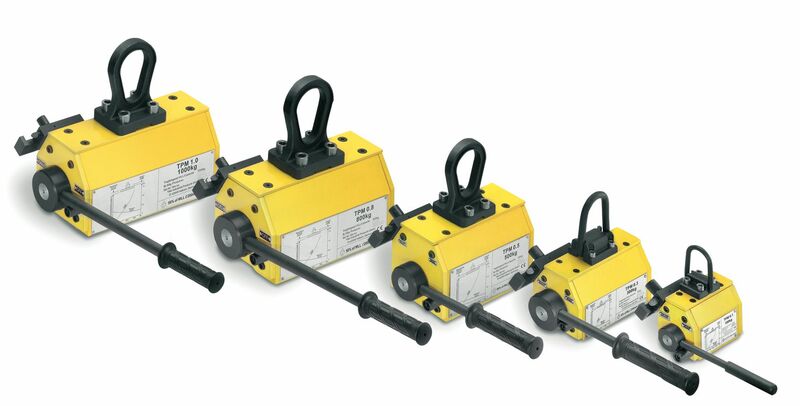 Yale TPM permanent lifting magnets are ideal tools for quick and easy lifting of ferro-magnetic materials. Typical applications, fabrication workshops and steel stockholders. Please note material size and thickness are important factors for selection of this equipment.